Do you recall the first time you walked into a library? When you got your first library card? Do you have fond memories of a particular librarian who made a difference in your life? The Friends of the Library have put out the call for your stories and you have answered! From John Karl: It wasn’t until I entered grade school that I had ever been in a library. My folks had plenty of reading material at home and I had become a proficient reader before entering kindergarten. It was my 2nd grade teacher, Miss Ford, who spotted a need in me to escape from the boring reading lessons typical of 2nd grade. She called on her principal, Wendell Andrews, for a solution for my ennui. Mr. Andrews knew what to do. He came to my class, took me by the hand and led me to the library, where he instructed the librarian to put me to work. That’s how I spent my “reading time”, organizing and shelving books. My love of reading increased and, with my own library card, on the first day of summer vacation from junior high, I would ride my bike to the Schenectady library on Seward and Union Streets, and fill up the bike’s saddle bag with interesting titles for my summer reading. Later, as a history teacher, I would always assign a reading/research project for each of my classes every year. No one on the faculty utilized the library more than I did. After retiring, I became involved with several non-profits as a volunteer and eventually wound up with my first love, joining the Friends in 2002. 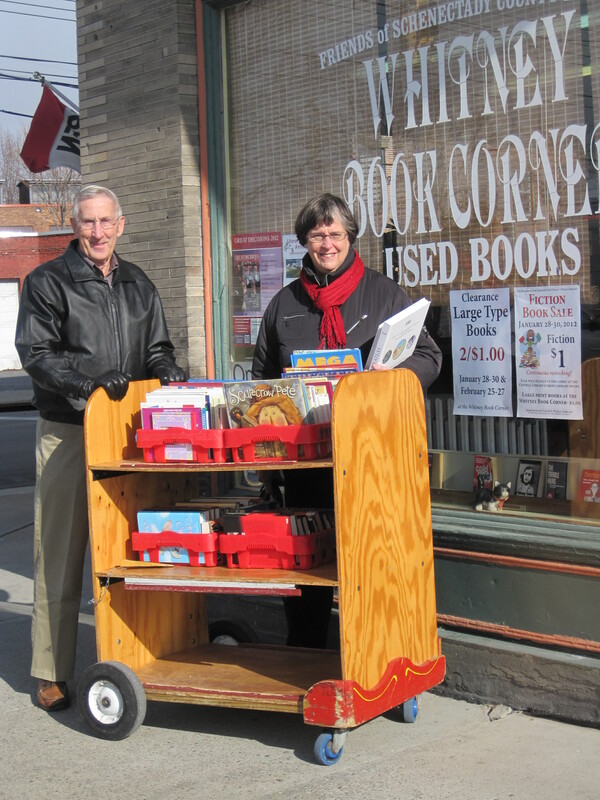 I have helped set up the Whitney Book Corner and assisted my wife, Gail, as she managed the store for several years. Now that I am well into senior citizenship, I still have a need to read, but unfortunately my failing eyesight does not allow me to read normal print material. Once again, the library solved my problem. With my iPad and library privileges in four libraries, Howard County, Maryland, Hillsborough County, Florida, the New York Public Library and, of course, the capital region libraries, I can borrow ebooks online and continue to read. There are some drawbacks. Library online services cannot provide an abundance of materials, especially new releases, so it is often a long wait before I get to be first in line for a title. That being the case, I find myself signing out books that I might never look at except that they are available. 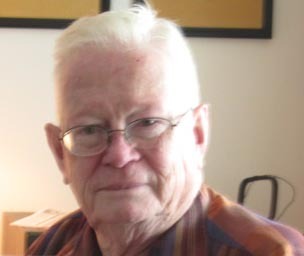 How could Mr. Andrews know that he was contributing to an addiction that has joyfully consumed me for more than 70 years? 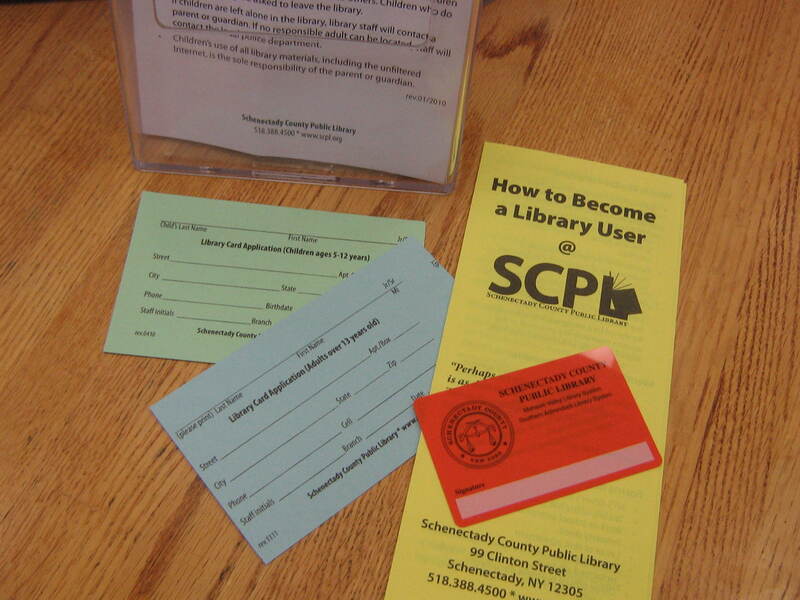 From Nicole Gentile: I got my first library card when I was 6 years old at the Rotterdam Branch of the Schenectady County Public Library, which means at the age of 23 I’ve had a library card for 17 years already. I used to be so proud of my bright orange library card. My mom would take my there constantly – I’d take out a dozen books at a time back then, and I’d manage to read them all. My love of reading was made possible by the vast number of bo oks in our library, and the endless amount of stories at my fingertips. By the time I hit middle school, I was running through two or three novels a week from the library. I ended up going to college and majored in English – the love stuck with me all these years. I’m so grateful for the SCPL. There’s still nothing like reading a paperback, in my opinion, and I’m glad I got the experience of discovering the world through books in my local library when I was a kid. Watertown Public Library when I was four to get me my first library card. Once I was able to head there on my own, I think I visited the library at least every other day. I got it into my head that I wanted to be a librarian, and I bugged poor Miss Harney until she finally broke down and hired me as a Page when I was 14 – my very first job. Now when I can’t sleep, I close my eyes and imagine parking my bike, heading down the stairs to the Children’s Room, and mentally walk myself around the whole space, ticking off each section of books, until I drift off to sleep (usually before I make it to the center point of the stacks). So I am honored to now be serving as President of the Schenectady Public Library Board of Trustees. We have a great library system, led by a dynamite staff, and I am honored to be a part of the exciting work they are doing across our county. And I know both my mom and Miss Harney would be proud! From Marguerite Pileggi:My mother got a library card for me when I started school and encouraged my love of reading. The imposing main branch on the corner of Union Street and Seward Place was off-putting. But the Duane Avenue Library was near St. Luke’s elementary and my mother took me there after school. It was a simple store-front on a main thoroughfare but to me it was the home of my favorite books. There I discovered the Beatrix Potter series. I appreciated their child-size but especially their illustrations. Art always impressed me. As I got older, I was drawn to books that made history come alive for children. There was a series about the lives of queens and princesses as young girls written by Marguerite Vance. That was the first time I saw my name in print. I sat on the stool in the children’s section choosing new books and old favorites. In the meantime, my mother was gathering an armload of books for herself. We would meet at the check-out desk with our finds. Then one morning came the news that there had been a terrible overnight fire. It had completely destroyed my library. Someone shoved a burning device through the slot in the front door where we all returned our books after closing time. What a breach of trust! My mother drove me past the charred ruin. Our hearts were broken. I could picture the pages of my favorite books curling up and browning in the flames. I felt their pain.Ever since, the Schenectady libraries began to provide a metal container outside for returns. My new favorite books would be protected so that I could visit them often. From Sherry Langlois: I remember the first time I went to the library. The time was mid 1960’s. I was in elementary school. The teacher was taking us on a field trip. Before the trip, I brought home a form for my mother to fill out. It was for a library card. I happily brought it back to school. On the day of the trip I was so excited to be going because I loved to read and the thought of a place that had more books than the school library was a joy for me. I went to Woodlawn Elementary School, now the site of expensive modern apartments. The Woodlawn library was on Albany Street at the time, above a fire station. What a great place it was. The smell was incredible, a combination of paper and wood. It was bright, warm and quiet. I just loved going there. From Virginia Newton: In 1976, my mother and brother were living in Cambridge, Ma., where they regularly visited a nearby thrift shop. 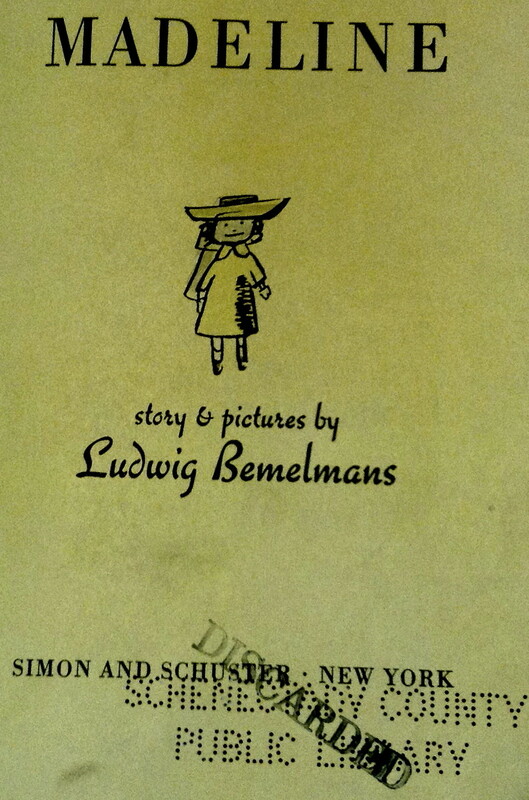 One day my brother discovered a SCPL discarded copy of Madeline and Mom sent it to my sister Donna as a gift. I have absolut ely no doubt that the book passed through our hands many times as children since one of our large brood regularly checked it out from the bookmobile that visited our neighborhood in th e 1950s. My sister & I visited the NY Historical Society exhibit on Madeline in October and upon returning to Kingston, I asked if she might have the copy after all this time. We searched through bins of old books in her basement, and, to our surprise, we found Madeline safe and sound and not much worse for wear. Upon further inspection, we also discovered that it is a first edition and our ‘old friend’ has become more treasured than ever! 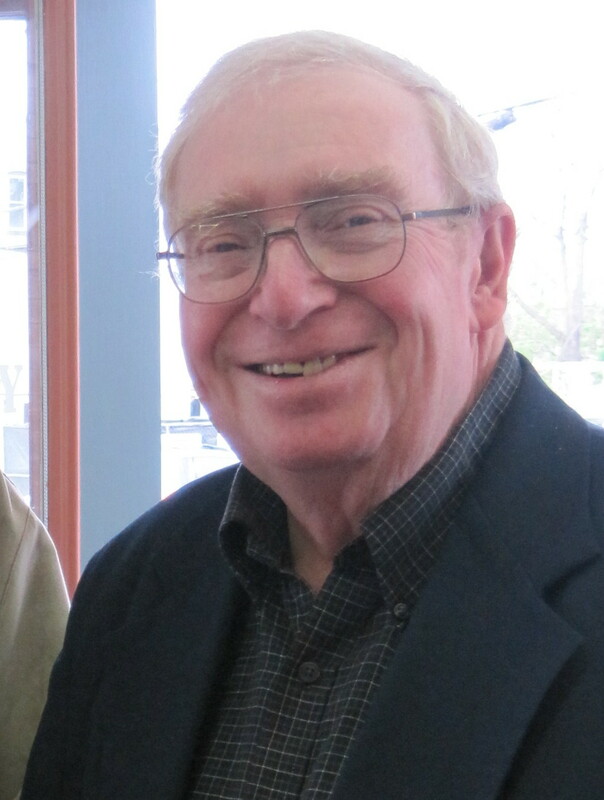 From Keith Cash: Growing up in Rotterdam, my bicycle rides to your library made my heart sing. I read above and below my reading level with no one looking over my shoulder. I asked too many questions to patient, b rilliant humans with access to the world.The Schenectady County Library and the kind humans within taught me to be curious. It and they strengthened my wonder-muscles and stretched my considerable imagination. Your library prepared me for the fantastic roller coaster that is the Internet. Siri is my library information desk… on steroids.When I was little, I carefully thought out my questions before presenting them to the smiling staff. This simple exercise taught me the that the fastest way to the best answer is to ask the RIGHT question. POW! Today, because of those lessons, the Internet is a hyper-powerful, thought-controlled tool… but without the smile. When I visit the library now I’m so impressed with how beautifully technology and the Internet have been embraced and encouraged. I do, however, miss the excitement of shuffling through the card catalog.Thank you for keeping and sharing the magic, again and again. From Melinda Morris Perrin: At ten I was a pretty clueless bibliophile, a lonely child in a new town lost in a world of books. Two resourceful librarians guided me through a realm long familiar and ably navigated. Summers it was Mrs. Shaughnessy at the public library on Center Street about a mile from my house. Every few days, I carried six books there and six books back. I guess she had to notice. I’d hold up a book and ask, “Do we have any more like this?” Lost Queen of Egypt was one. It was then that I got adult section privileges—though clearly I was anything but. I loved Mrs. Shaughnessy who recognized me as a kindred spirit. 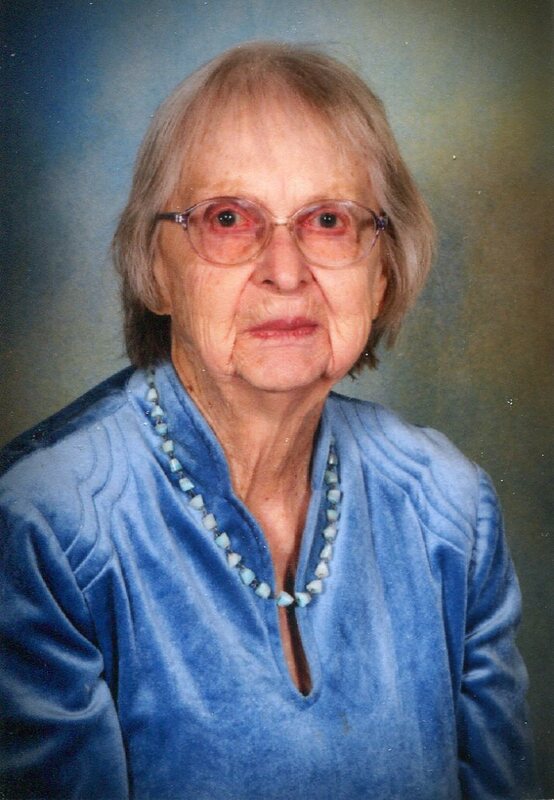 During the school year it was Miss Hellman, who lived around the corner. I applied and attended the classes to become one of her library assistants. Somehow the concept of rules, filing, and schedules evaded me, but she accepted me anyway (and Phil Grigsby as well) probably because my almost encyclopedic knowledge of the books we had and where to find them. I was mortified when put on probation for not turning up when assigned. There was a schedule? How did everyone else know about these things? Miss Hellman had strict rules; only sixth graders were allowed to read the Black Stallion series and as soon as we entered sixth grade every good reader in the school raced to the northwest corner of the library, eyes scanning the second shelf from the top. Miss Hellman introduced me to Aesop’s Fables and gave me an old torn discard copy. I adored her. Just this morning a friend reminded me of a third important librarian in my life. Grace Hoare ruled the high school and empowered young women to community service through her elite corps, the Girl’s Service Club (this was the early 1960s). By the time I entered her domain, I had gotten the rule/schedule thing pretty well down pat, thank goodness. Mrs. Hoare was a character and her library was spacious, beautiful, and filled with books. She not only organized the volumes, she arranged dates for the prom, summoning shy boys and handing them a list of unattached girls with the instruction to call one. A few years ago I visited her library and was horrified to discover there were only a very few books in it. Without her, the action had moved to a new media center complete with TV studio fittingly at the opposite end of the school. It replaced what was at the time I was there, the progressive college-style lecture hall. Though I was a professional television producer for almost 40 years, I don’t think this is an improvement. Now that I am a grandmother, nothing gives me greater joy than watching the grands curled up with a good book, unless it is discussing what they’re reading, helping them write their own books, or taking them to the Whitney or the library branch within walking distance of my home and seeing them discover a book they haven’t read yet. From Karen Canton: My cousins are several years older than I, so naturally they had their “junior” library cards for many years before me. As a preschooler in the 1950s, I often went with them to Flemington Free Public Library in Flemington, NJ. Because of my age and the fact that I lived in the county and not in town, I could never check a book out from this library. The children’s room librarian was very understanding of this and encouraged me to bring my Golden Books from home to the library. When my cousins checked out their books, the nice lady who was the librarian would check out my “special” book with the same procedure, gluing a white due date slip in the back of my Golden Book and stamping it with the special purple ink date stamp that was attached to her yellow pencil. During my next visit to the library she would check in my “special” book. Of course, all my books were returned “on time.” This positive experience instilled a passion for libraries in me. For decades now, whenever and wherever I travel to, I always try to visit the library in that community. From Sam Wait: My first job was as Page Boy Third Class at the Brandywine Branch of the Library. Theoretically, all I could do was shelve books that had been returned by borrowers. The librarian in charge at that time was Miss Adele Brown (Hopefully I have her name correct.) However, she went home for dinner leaving me alone in the Library for a while. During that time I checked out books and even tried to answer some reference questions. One I remember well was from a boy who wanted to know about ‘boondoggle’, a material for making a lanyard out of thin plastic fibers. I was able to point him to the Boy Scout handbook which had the answer. If I remember correctly I was paid $0.35 per hour for this part time job in 1948 or 1949. 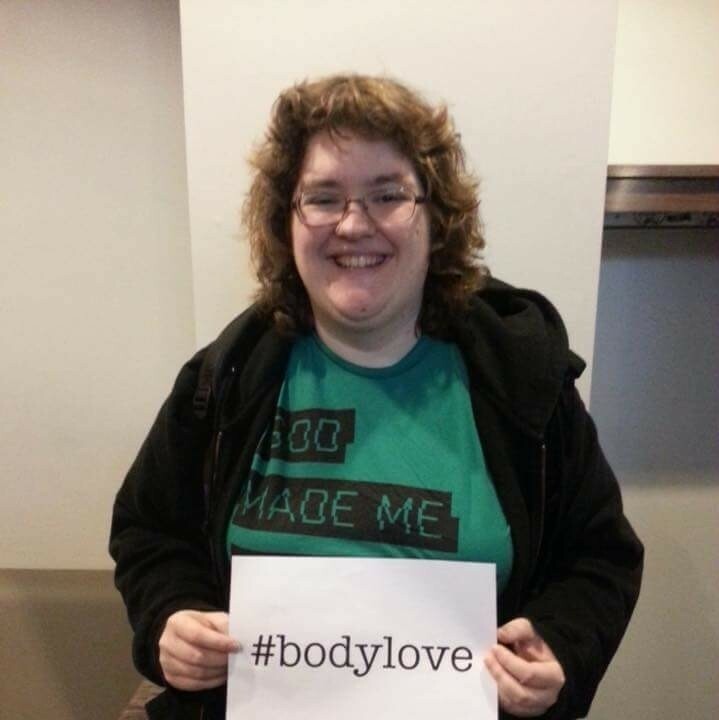 From Elsie Maddaus: I grew up in the town of Berlin, New Jersey. During my elementary school days, there was no library building. Library books were placed on shelves in the town hall and were available Thursday afternoons and evenings. A local teacher, Miss Norcross, was in charge. W hen I got old enough, I used to help her, checking the books in by hand and returning them to the shelves. Little wonder that when I decided to complete my education – after raising four sons -I graduated from Skidmore College, B.A. 1964;, State University of New York at Albany, Master’s degree in Library Science 1966. I was librarian at Ballston Spa Public Library for 20 years and then, part time librarian at the Schenectady County Historical Society for 8 or 9 years. When I travel I make it a point to visit libraries wherever I go! From Barbara Grasier: When our younger son was settled in elementary school, Mom decided it would be nice to volunteer in the school library once a week. This went on for a couple of years until one day she heard of a part-time job opening in the English Department Office at the local high school. The elementary librarian recommended her to the English De pt. Chair and quickly she was hired and worked there for many years surrounded by English books! From Jan Olin Altschuller: My daughter could read when she was three and a half . When she was four and able to write she applied for a library card. However, she could not fit her three names on the line and wrote them in a circle along the edge of the application form. When the librarian hesitated in giving Karen her own card I said that if she didn’t have a middle name and my husband’s last name, she would be able to stay on the line. She got her card. From Susannah Risley: In my early 20’s I attended the University of Alaska at Fairbanks, 120 miles south of the Arctic Circle. I lived in a cabin in the woods on an abandoned mining claim. My winter job was at the Fairbanks North Star Borough Library, at that time housed in an old log building. One of my duties was to pack boxes of books to be flown to the “bush”. These might include books on mining, trapping and hunting along with novels by Knut Hansen and Jack London. 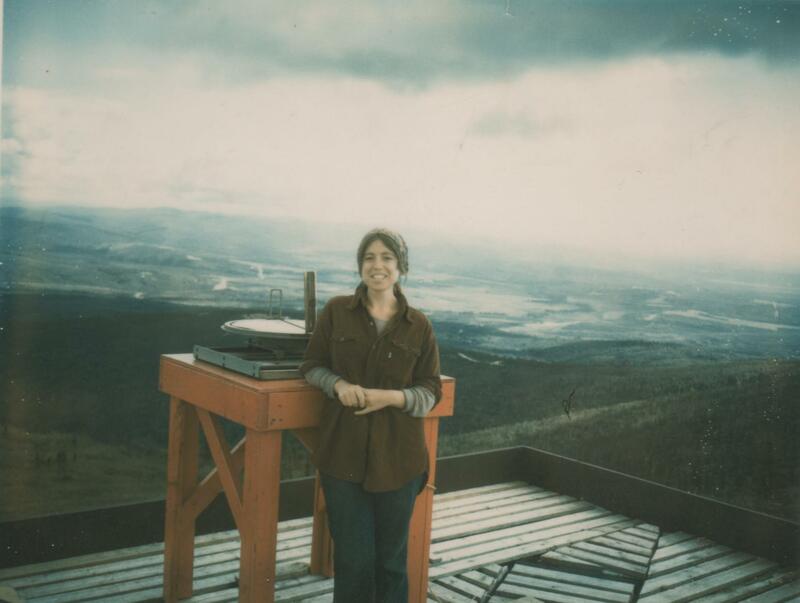 In summers I worked for the Bureau of Land Management as a fire lookout on nearby Ester Dome. Once a month a BLM truck took me to Fairbanks for supplies. I stocked up on books that I devoured at the lookout. In winter I read by kerosene lamp in my cabin. In summer I read in my lookout during the almost endless days of light. How did I ever get so lucky? Listen to two families and a Schenectady County Public Library librarian talk about just how much the library means to them. 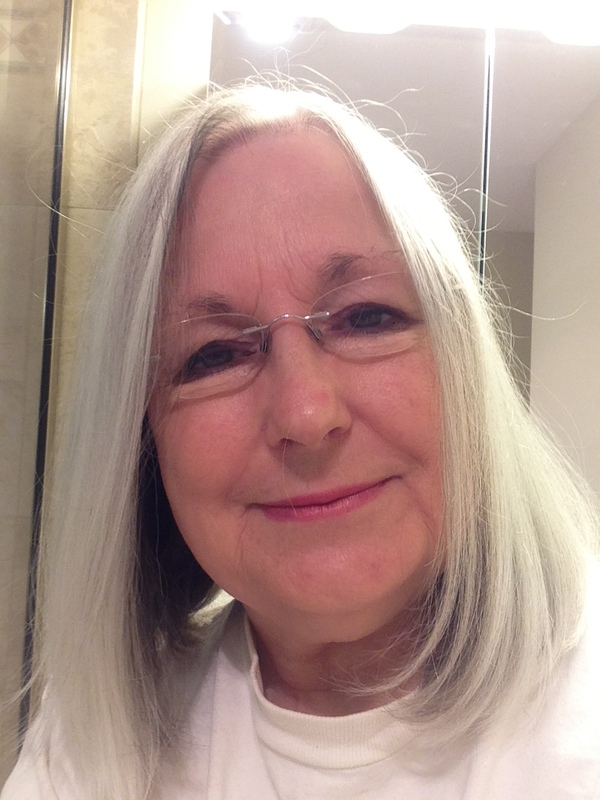 Podcast – Cheryl Cufari talks about visiting the library as a young girl. Click here to listen! Tell us YOUR story! Write to Rita Moore, Friends of SCPL, 99 Clinton Street, Schenectady, NY 12305 or e-mail us at friendslibrary12305@gmail.com.